Found 7 file extension associations related to Platform Studio and 6 file formats developed specifically for use with Platform Studio. 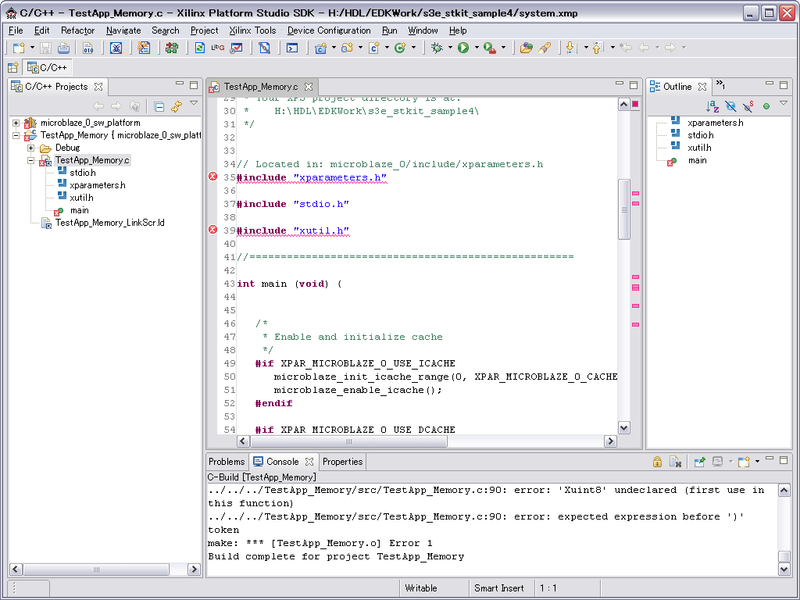 The Embedded Development Kit (EDK) bundle is an integrated software solution for designing embedded processing systems. This pre-configured kit includes the award winning Platform Studio tool suite as well as all the documentation and IP that you require for designing Xilinx Platform FPGAs with embedded PowerPC® hard processor cores and/or MicroBlaze™ soft processor cores. If you need more information please contact the developers of Platform Studio (Xilinx, Inc.), or check out their product website.